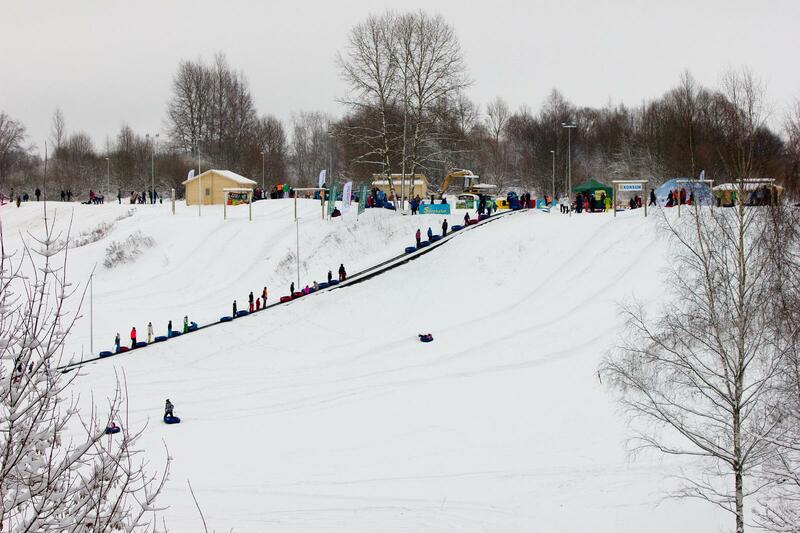 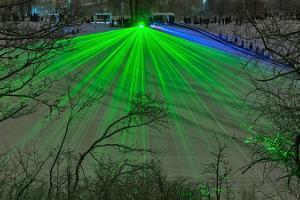 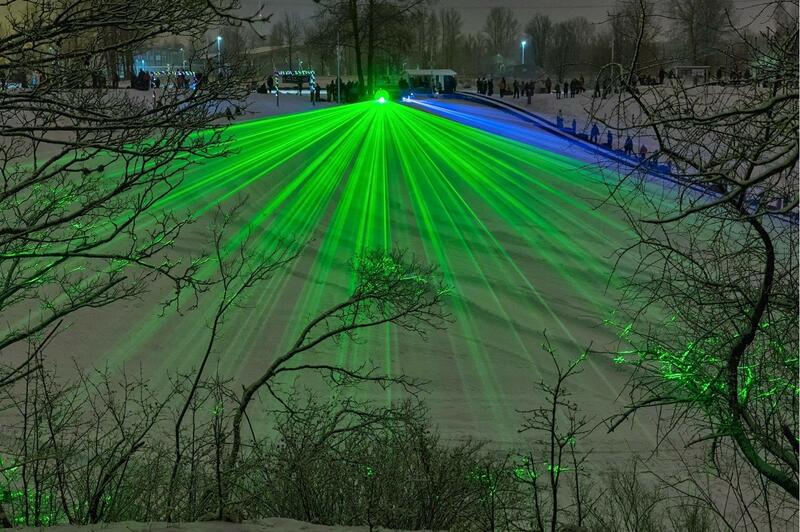 There are seven snow tube tracks at the Tartu Snow Park, all of which have different speeds and lengths and therefore, they are suitable for toddlers, teenagers, and adults. 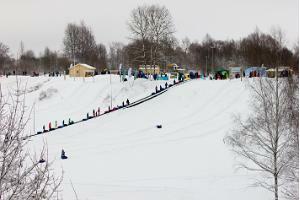 We also have a sledding slope where you can ride your sledge for free. 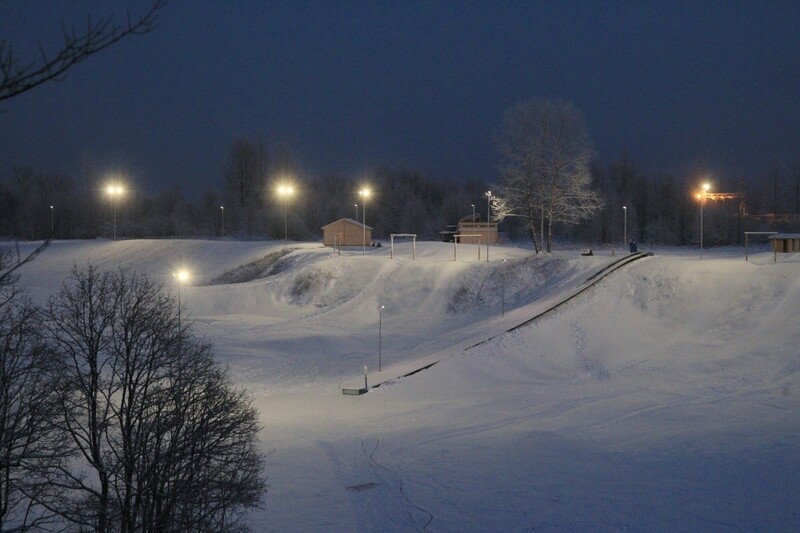 There is a total of eight hectares of sledge and tube tracks at the snow park! 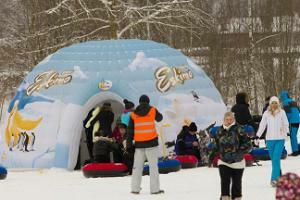 Do not waste your day inside, but come and enjoy the winter with us!